What Can’t These Little Dudes Do? When last we met, we discussed the fundamentals of monoclonal (mAb) therapies and looked at two recent advances: antibody-drug conjugates and bispecific antibodies. This week continues our adventure in antibody innovation by introducing antibody-based photoimmunotherapy and nanobodies. 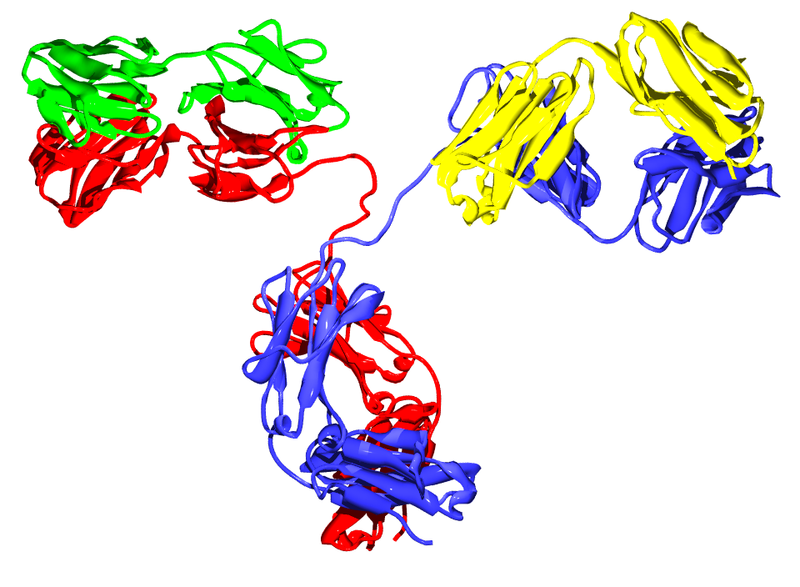 A light-sensitive, nontoxic drug is attached to the end of an antibody. The drug becomes toxic, that is, “live,” when exposed to infrared light. A cancer patient is injected with the antibody-light sensitive drug combo. The antibody finds its target antigen on the surface of a cancer cell. The next step is activation. To accomplish this, infrared light is shone at the tumor, switching on the drug, which then damages the cancer cell membrane. The damage enables water to flood the cell, which consequently bursts and dies. This rupture releases tumor antigens that spark the immune system into recognizing and responding to more malignant cells. Important caveat: photoimmunotherapy only works if the infrared laser can reach the tumor and trigger the photosensitive drug. Aspyrian Therapeutic’s lead candidate ASP-1929 is preparing to enter Phase III clinical studies to treat head and neck cancers. Small Is Powerful, Believe It! Despite their success, mAbs do have a chink in their armor. They’re pretty big, cellularly speaking. Their microscopically huge size prevents them from actually getting into cells. This limits their therapeutic power. For now, mAbs can only target antigens on a cell’s surface, for instance receptor proteins, or those circulating in the blood, like inflammatory cytokines. Developing cell-penetrating mAbs would open up a new world of healing. Scientists at Ablynx (Ghent, Belgium) are doing just that. Moreover, their fancy schmancy new mAb derives from a perhaps unlikely source — camels and llamas. No offense to us, but these camelidae antibodies are structurally and functionally very similar to our antibodies. Happily, they possess a few important differences that may add up to something way bigger than any antibody. A camelidae antibody works, like any other, because its specific shape enables it to recognize and bind to a specific pathogen. But — these antibodies are only a tenth the size of those found in mammals. Hence the name “nanobodies” (for you word nerds — from the Greek word for dwarf: nanos.) Because their small size allows them to actually enter cells, these miniscule disease fighters can recognize targets hidden away inside of those cells. Their stature may also enable them to cross the tricky blood-brain barrier and/or penetrate the interior cells of tumors —– two activities that conventional antibody therapies lack. Nanobodies are less structurally complex than their sizier relations. 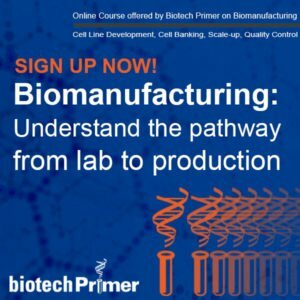 Researchers have capitalized on their relative simplicity by manufacturing them in bacterial cells – something that is not possible for more complex proteins, and which significantly reduces production costs when compared to the mammalian cell manufacturing required for traditional antibodies. Preliminary studies in mice also suggest it’s possible for nanobodies to survive in our stomach and intestines. This initial success raises the prospect of oral nanobody therapy for conditions such as Crohn’s disease. Look for the first nanobodies on the market later this year. On June 29, the European Medicines Agency’s Committee for Medicinal Products for Human Use (CHMP) recommended approval for Ablynx’s first nanobody therapeutic, caplacizumab. Ablynx developed the drug to treat a rare blood-coagulation disorder. The disease, acquired thrombotic thrombocytopenic purpura (aTTP), causes widespread microscopic clots in blood vessels. The disease is triggered by too much von Willebrand factor (vWF), a protein that initiates blood clotting. caplacizumab inhibits vWF, keeping a patient’s blood clot-free. The company already has two more nanobody products in Phase II clinical testing: Vobarilizumab and ALX-0171. Vobarilizumab (say that three times fast) reduces the activity of the protein interleukin-6 (IL-6), which stimulates immunity. Inhibiting a person’s immune system may prove useful against autoimmune disorders. The new drug is being tested in partnership with AbbVie (North Chicago IL) for rheumatoid arthritis and lupus. Next up is ALX-0171, which binds the fusion (F) protein on the surface of a common and very contagious virus — respiratory syncytial virus (RSV). The F protein allows RSV to lock onto lung cells. Ablynx expects ALX-0171 to disrupt the interaction between F protein and the lungs, thereby preventing infection. Since their introduction in the 1990s, monoclonal antibodies have shown themselves safe and effective in many areas. 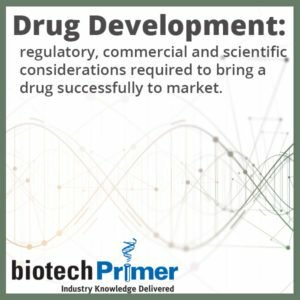 Innovations in this powerful technology, such as photo immunotherapy and nanobody development, ensure these tiny components of the immune system remain one of the biggest tools in biopharma.